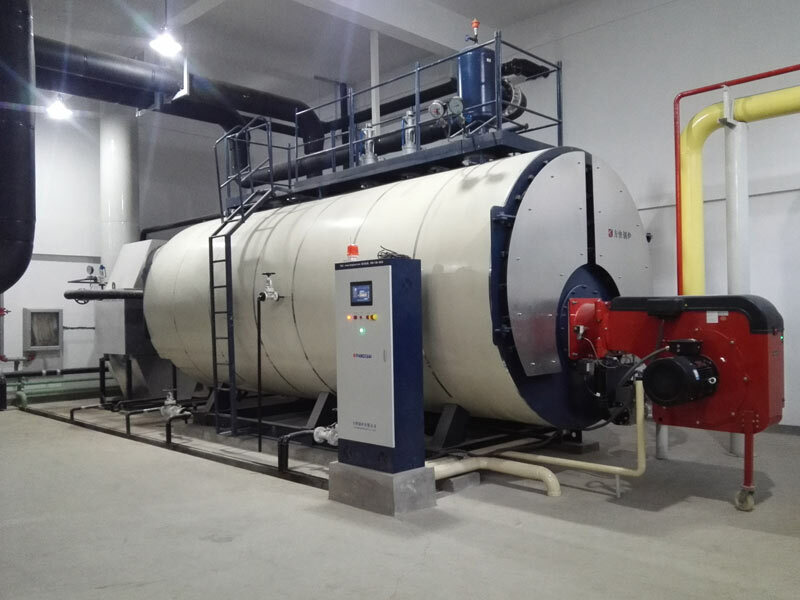 Fangkuai Boiler enterprise is a Chinese-foreign joint venture, which located at the high-tech development zone of AnYang. 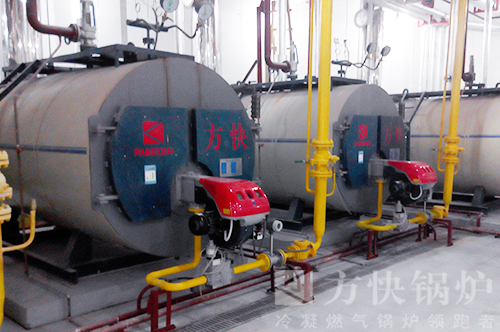 FangKuai is a Licensed Lever A boiler manufacture and Level D1/D2 Pressure Vessel manufacture company. 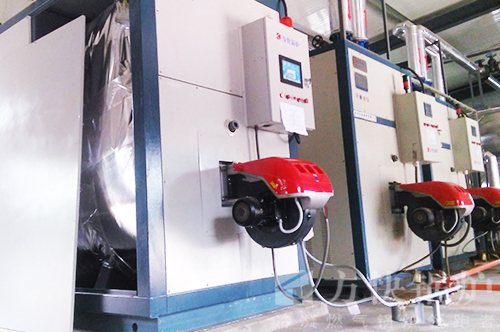 Having the certificates of ISO9001 Quality Control System and International Certification Network (IQNET). 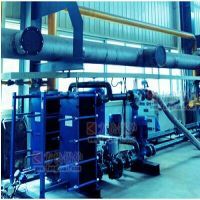 “ Lean management, Employee professional maner” is our development idea. 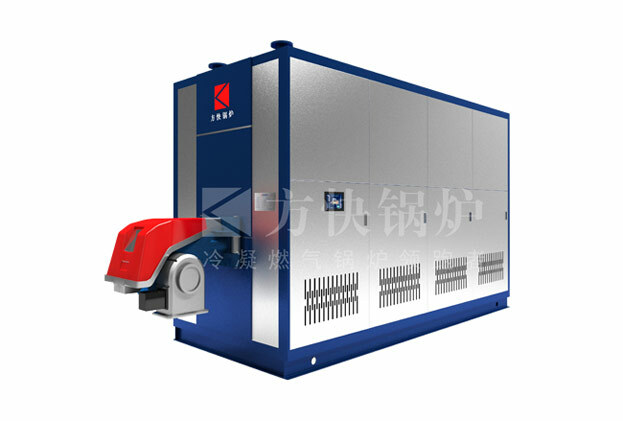 Now we have been a modern technology production-oriented enterprise in China. 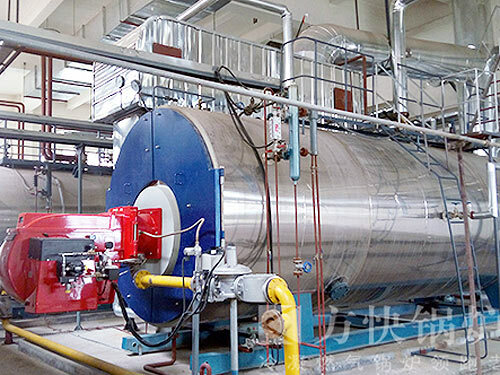 FangKuai Boiler enterprise is a Chinese-foreign joint venture, which located at the high-tech development zone of AnYang. 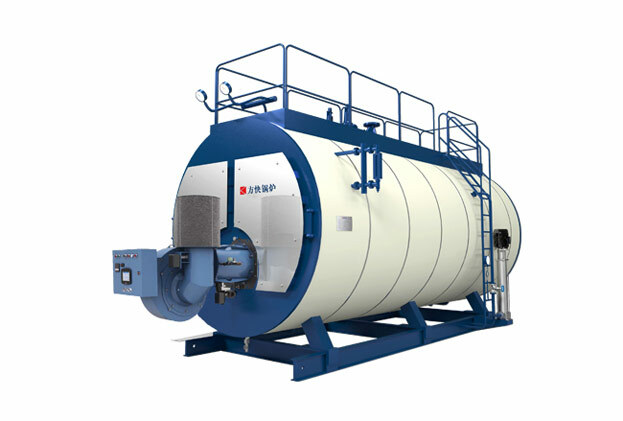 One boiler can be designed with several circuits to satisfy the requirements of heating, air conditioning and hygiene water at same time. 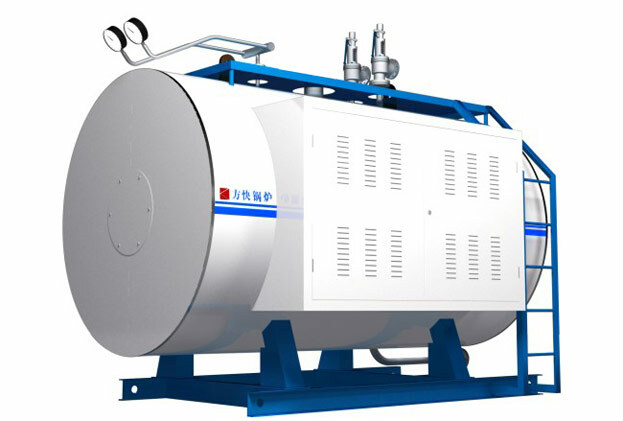 It adopts double longitudinal drums in “D” arrangement, full water membrane wall structure, and micro-positive chamber. 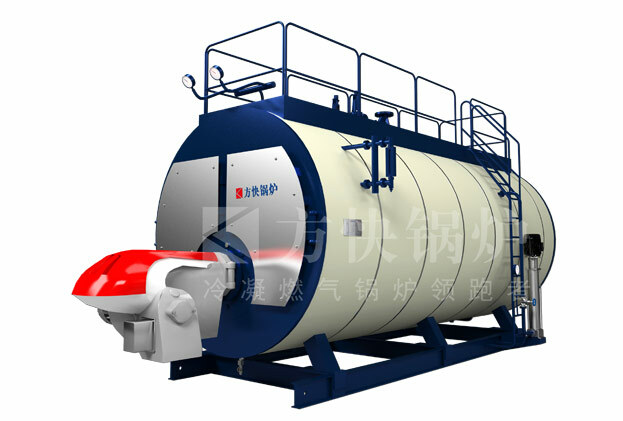 The integral design of boiler proper, energy saving device and flue condenser has advantage of compact structure. 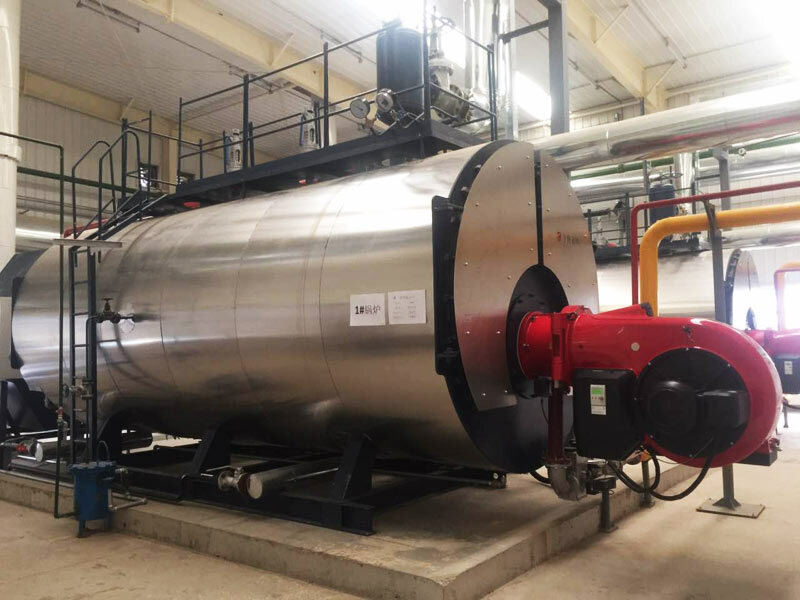 It has reasonable structure design, with a heat efficiency over 98%.The heating elements adopts time-sharing stepping start method. 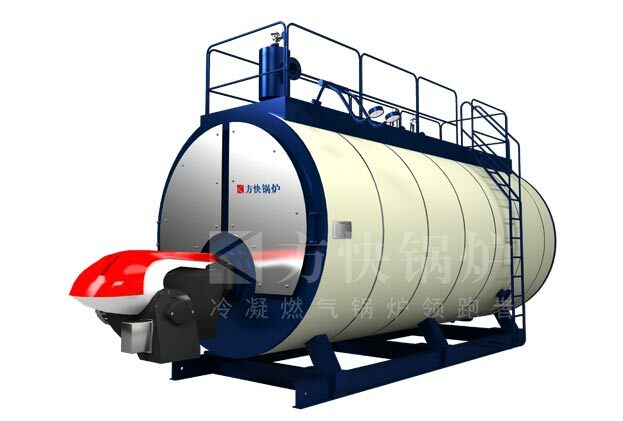 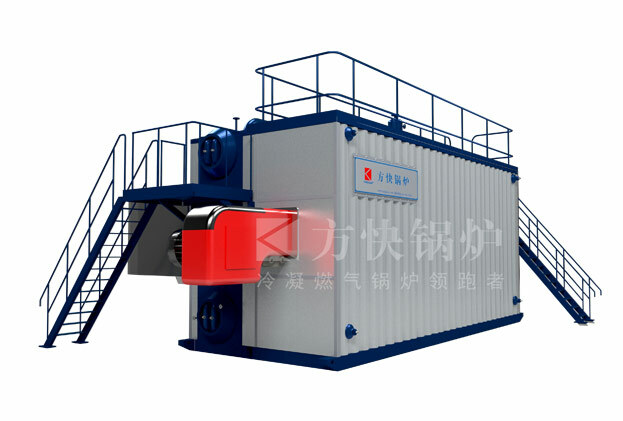 Mobile container type boiler room is a type of boiler room that the boiler, control system, water softener, softened water tank. 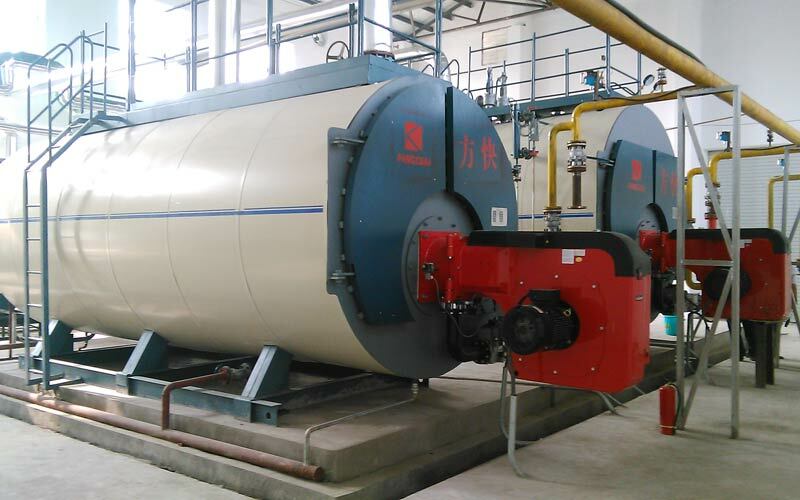 Fangkuai boiler awarded grade a boiler manufacturing qualification. 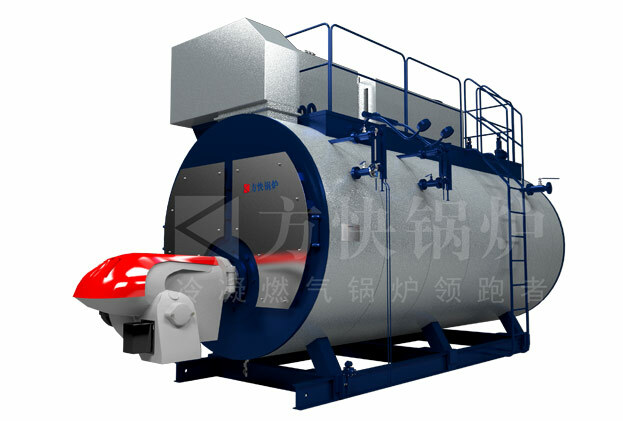 (grade a boiler manufacturing). 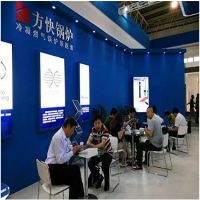 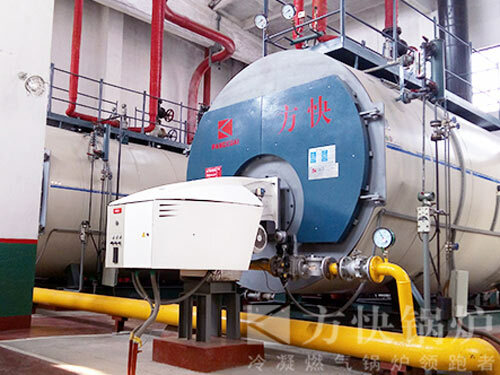 Fangkuai boiler won the national title of high-tech enterprises. 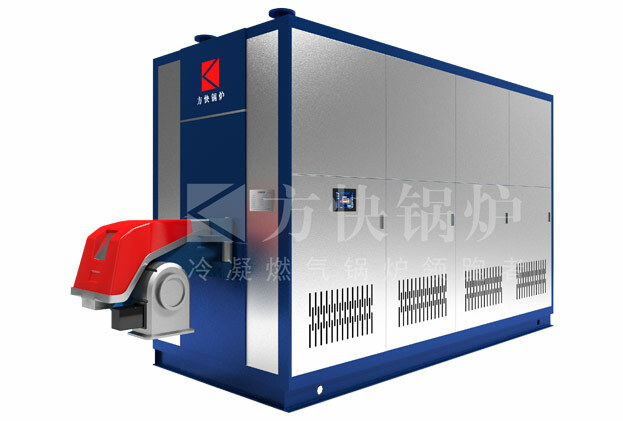 (the national high-tech enterprises). 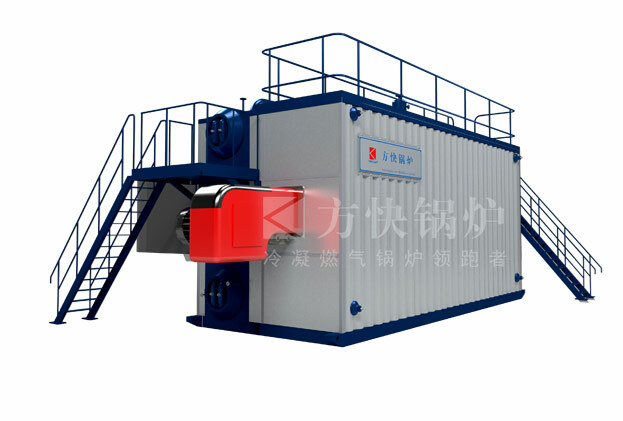 Fangkuai boiler for automatic PLC thread smoke pipe rolling mill of utility model patent. 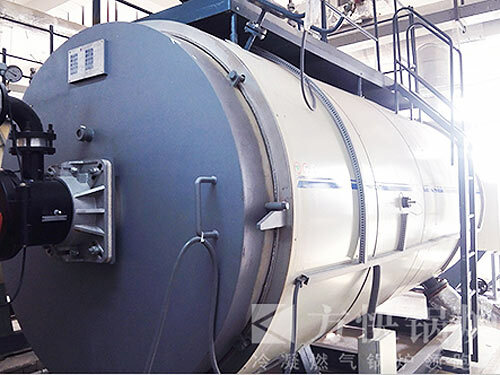 Blanking is the first step for making boiler;it is the critical process that guarantees the quality of boiler.We not only ensure its accuracy for the size of blanking,but also ensure its correctness of the material.The material for blanking must be accepted according to the relevant provisions of the state and enterprise.Before blanking, we still should have a sample ID transplantation and physical and chemical test.This process could track to all the used plates. 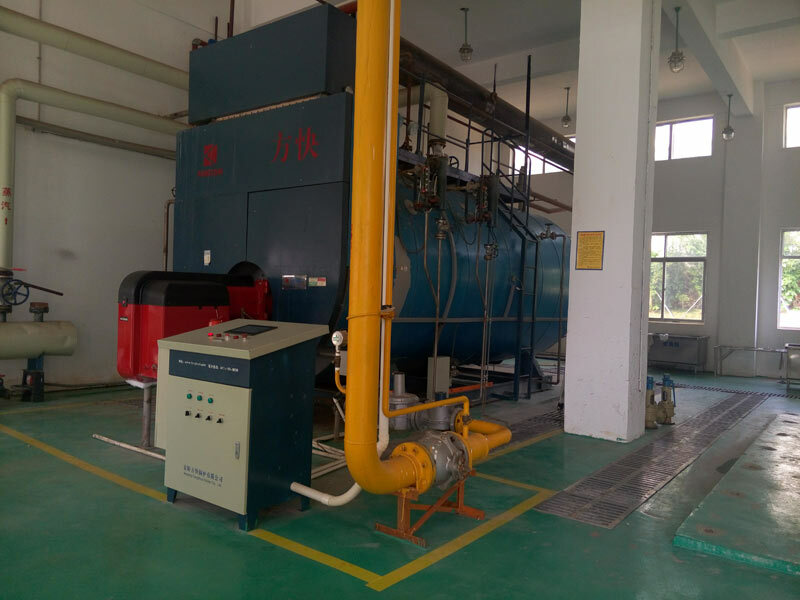 Choose our company, we will provide you with the best quality and service!Welcome to our comapny and our engineers will give you professional suggestions! 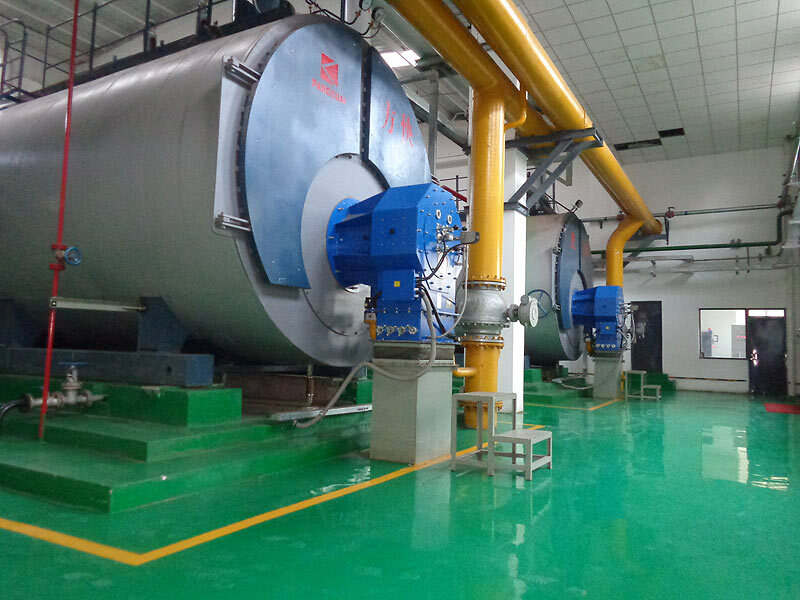 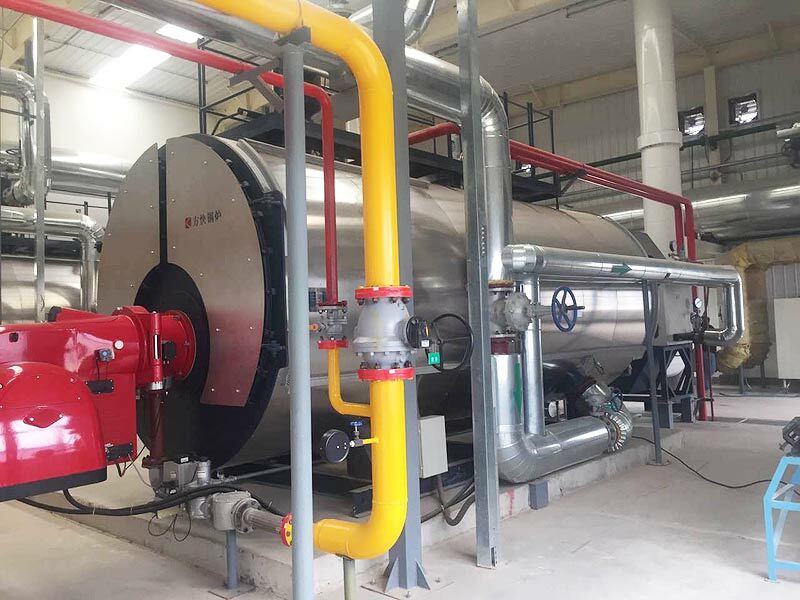 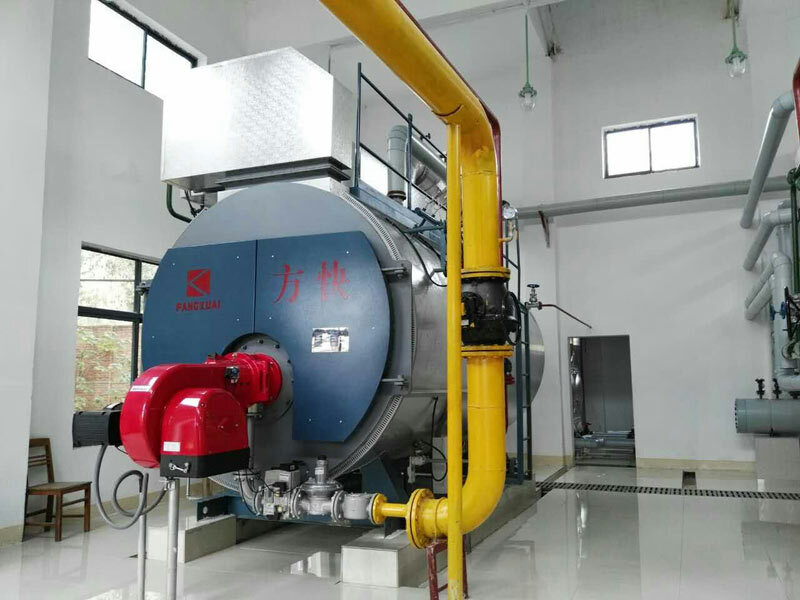 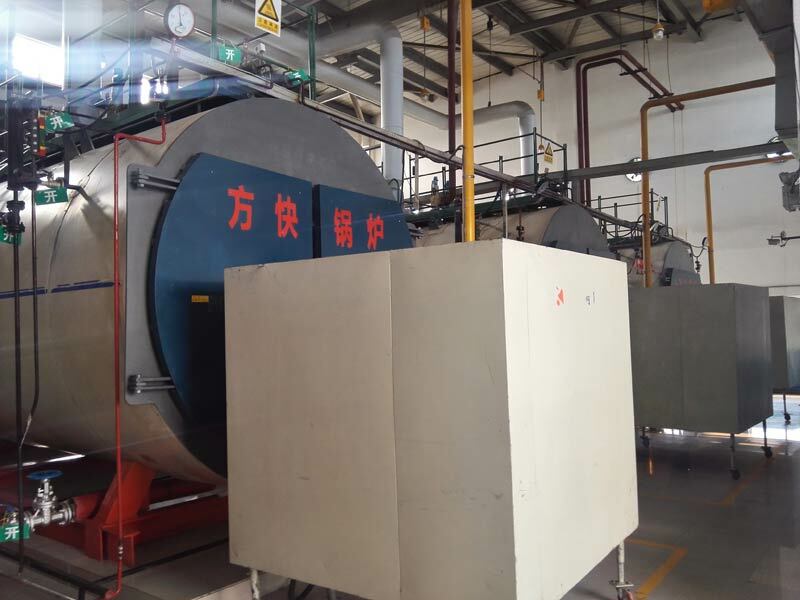 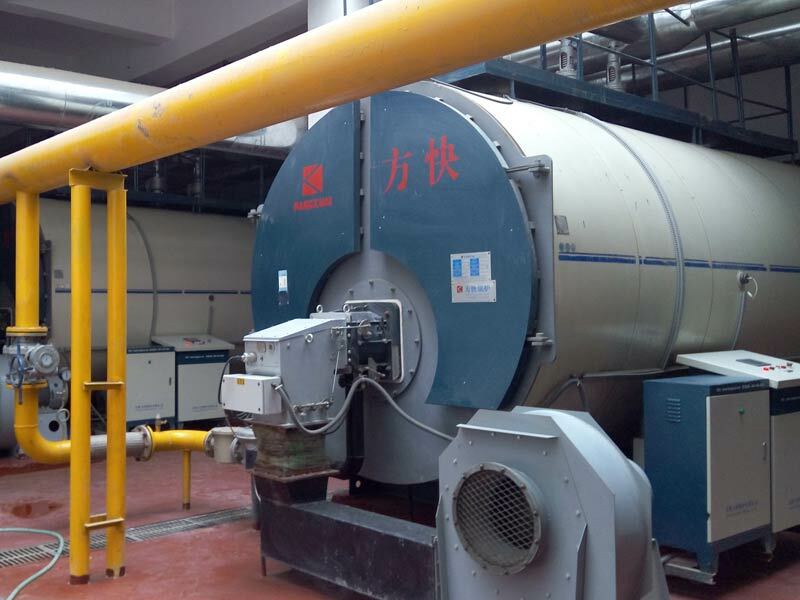 At present, Fangkuai boiler becomes" the first domestic cleaning boiler and thermal test center " of the enterprise, the center on the basis of the latest special equipment technical specification" of boiler energy saving technical supervision management regulations" requirements established.